Fashion's Sense: Men, Why Do You Have a Love/Hate Relationship with Us Wearing Makeup? 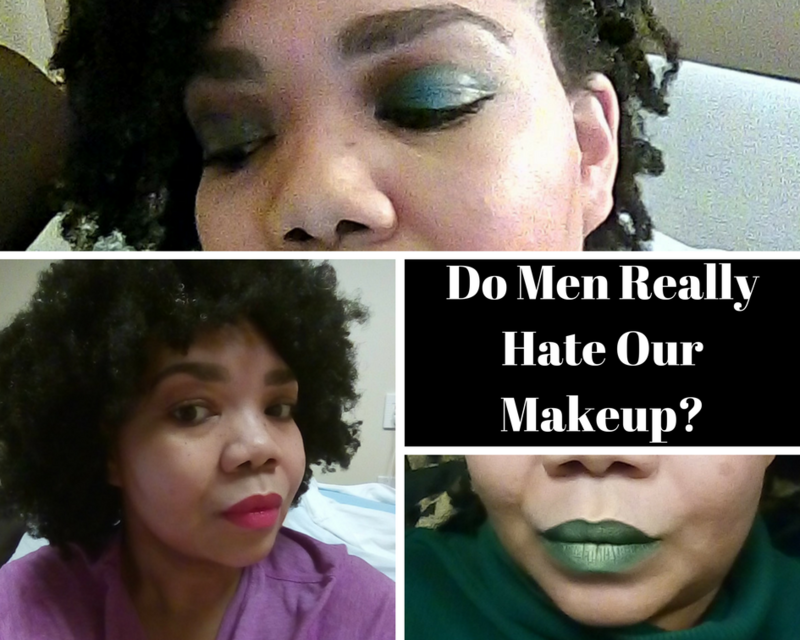 Men, Why Do You Have a Love/Hate Relationship with Us Wearing Makeup? This is more of a pop culture post with beauty as a subtopic. For years, I've read and heard men complain about women wearing makeup. I’ve read the "take her swimming on the first date" memes. I've always wondered why men criticize women for wearing makeup when they gravitate to those of us who wear makeup. Whether they approve or not will not stop us from wearing makeup because we wear makeup for us. I want to lightly explore some reasons for this in a slightly satirical way. Are you ready fellas? Is It That Makeup Hides Flaws? 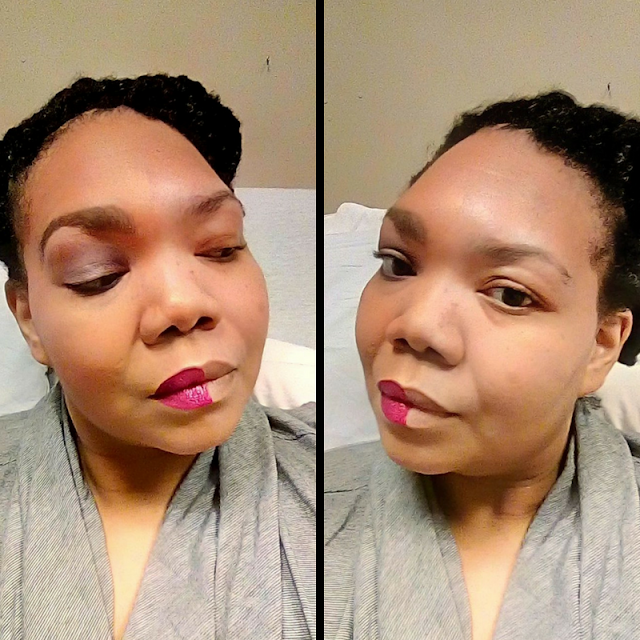 When applied with a skilled hand, makeup can hide blemishes , scars, discoloration, and facial lines. I've seen makeup artists work their craft so well that they take at least a decade off a person using makeup. I find this to be a wonderful thing. I am happy for the women who may not be happy with their flaws seeing the beauty that exists if there were no flaws. For me, I see this as being no different than how clothing can hide a multitude of flaws. A tailored suit can disguise a less than fit body on a man. Shoulder pads can give the illusion of a broad-shouldered man. Shaving a balding head hides male pattern baldness. You see where I am going with this one? Both makeup and clothing must come off at some point and the "real" you will be seen. So, should we start memes that say take him swimming on the first date, so we know what body we are working with? Probably doesn't sound so funny anymore, huh? Is It That the Makeup Is Too Colorful? 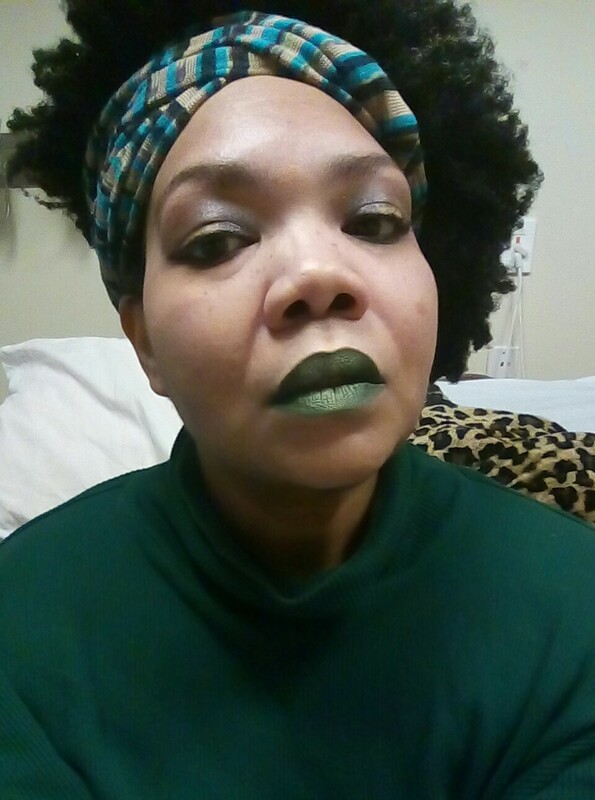 I'll admit, my main reason for loving makeup is to play with different colors and create color effects with makeup -- especially with lipstick. I will wear blue, green, yellow, pink, red, black, purple, orange, or brown lipstick . I've even worn white lipstick! It just depends on my mood and the occasion. Most of us who wear colorful makeup do it for ourselves and to share the fun with others. It is not to catch a man. Plus, you don't hear us complaining about those blueberry suits and baby pink shirts some of y'all be wearing. I need a sip of tea. Is Makeup on Our Face Confusing to You? I receive no complaints when I wear makeup . The Kardashian women are not criticized for their makeup. Victoria Secret models are not criticized for their makeup. The chicks y'all be hitting in their IG DMs are not being criticized for their makeup game. So why are you men saying that women wear too much makeup or that we shouldn't wear makeup? You see how your actions and words don't quite align? That is why I am asking if you guys are confused. All joking aside, this post is not about every man. This is for the ones who like to constantly criticize women for wearing makeup. Honestly, you guys should not even be concerned about us wearing makeup. It is not worn for you. We wear makeup because we like it and we want to show off for other women and men who love makeup just as much we do. We wear it because we want to look good for a special occasion. We wear it because we can. It's not about you boo-boo!